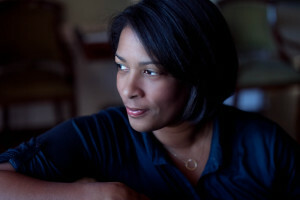 DAWN PORTER is a documentary filmmaker whose directorial debut Gideon’s Army (2013) premiered on HBO. The film about public defenders allowed her to use her knowledge as an attorney as well as skills as a filmmaker. She runs the production company Trilogy Films and her second film Spies of Mississippi (2014) was part of the PBS Independent Lens Series.